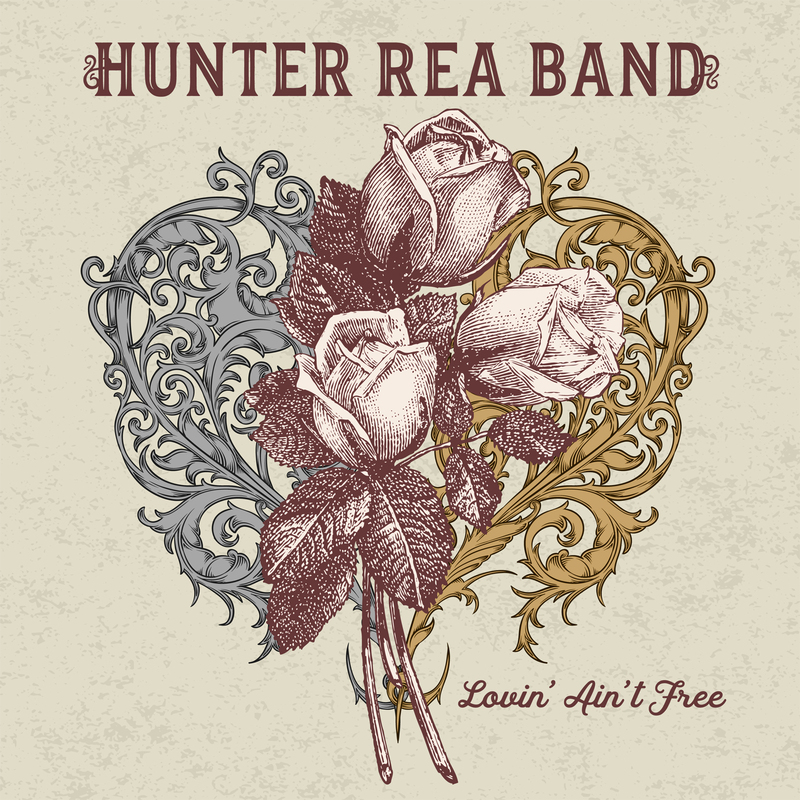 Smiley Shares: Album Review: Hunter Rea Band "Lovin' Aint Free"
Album Review: Hunter Rea Band "Lovin' Aint Free"
"Lovin Ain't Free" comes three years after the EP "Worrying Kind", I would like to say that I've know about the band since the beginning but truth is it wasn't until September 2016 that I first listened to their easy to jam out to breakup song "Memories". Since then, I have made it a point to add all of their songs the "Worrying Kind" EP to my playlist and their singles "Find A Way" and "Somebody Got it Wrong". From the moment I began listening to "Lonesome Traveler" I could hear the growth their lyrics and even vocally. The songs starts off with their blues, rock combination setting the tone for the rest of the albums. "Women To Hold" has a more soulful sound, relying on the vibrant vocal combination between Hunter & Jane Ellen Bryant. 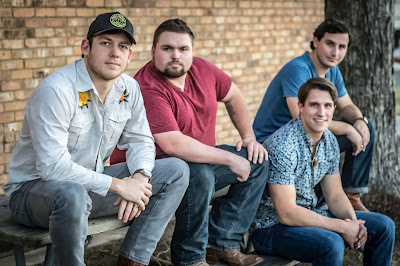 The band reels it back from the blues direction with their southern rock "Find A Way" song about whether or not you should give love another chance. The album follows with "Dark & Light" and "Whistlin Joe" two songs completely different to one another, both showing off the different tones the band has to offer. I'll admit when listening to "Passing On" I had to take a break. As my grandma recently passed away. The song touches on many emotions and thoughts one has when dealing with the loss of a loved one. Somebody Got it Wrong, Memories, and Freight Train. Keep the bluesy alternative country sound that their fans have come to enjoy. Songs, you can sign along to during those summer road trips across Texas. I was excited to listen to "Done Me Wrong" because I'm a sucker of heartbreak songs. It didn't let me down, I loved everything about it. The lyrics were the right amount of angry, and a good combination between the music & vocals. Lastly there is "Champagne & Roses", I honestly wanted to skip it. I'm not sure why but I had the impression it would be cheesy. The lyrics are simple, yet detailed as they describe a romantic proposal but without the clichés that usually flood "love songs" like this. It was a decent surprise. Personally I think the album was worth the wait, whether it was years or a couple of months. Hunter Glaske (Vocals, Guitar), Adam Rea (Drums), John Allen Davidson (Bass), Mason Hightower (Guitar) each showcase their talent in different ways throughout the album. There are more skills to be learned, and more stories to be told but in the meantime "Lovin Ain't Free" is good for now.